The work horses for many industries in general and low risk services. 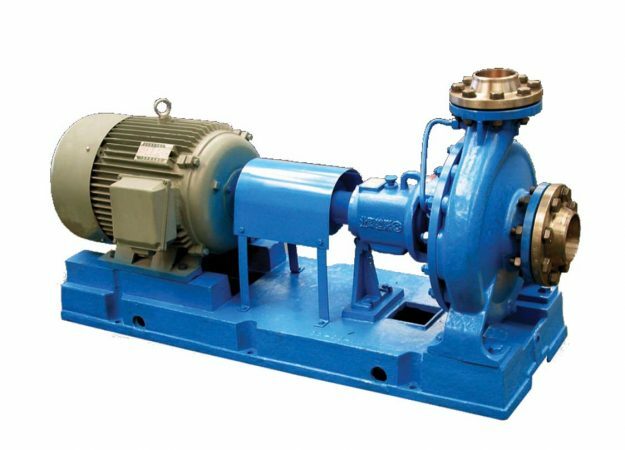 Renroc has a range of ISO 2858/5199 units as well as ANSI B73.1/2 pumps for services including cooling water, diesel, demineralised water, chemical applications. 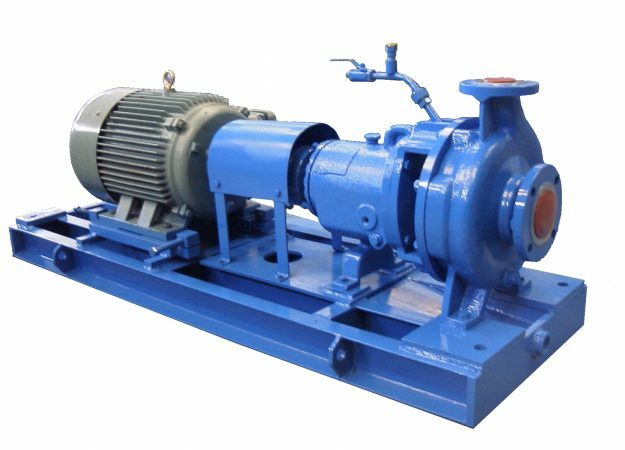 Pumps can be fitted with various sealing systems, providing robust, reliable and economic pumping solutions.